My name is Sarah Schmid. I’m a homeschooling mom of six kids. Originally I’m a medical doctor but chose to be a full-time mom when my third child was born. 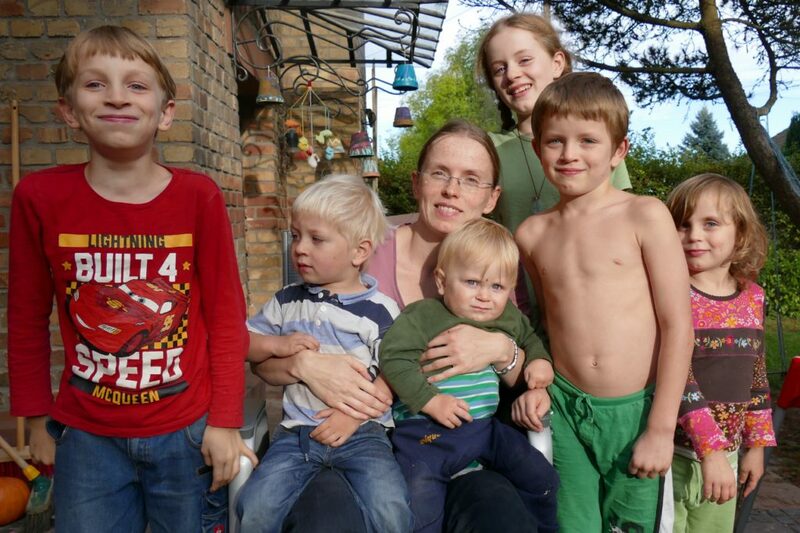 All our kids were born at home, five of them unassisted. My dream is to empower women to trust their instincts and their ability to give birth and to boldly take responsibility in all aspects of life and motherhood. My dream is to see women free to live out their God-given destiny in all of their individual ways. Most parts of my website are in German as you may have noticed (you can use google translate, if you like to). If you’d like to contact me, you can do so by writing via facebook or via Email: Sarah.Schmid81@gmail.com. I speak English quite well. If you visit my youtube-Channel, you can turn on English subtitles. I try to put subtitles on all my videos though sometimes it may take some time. 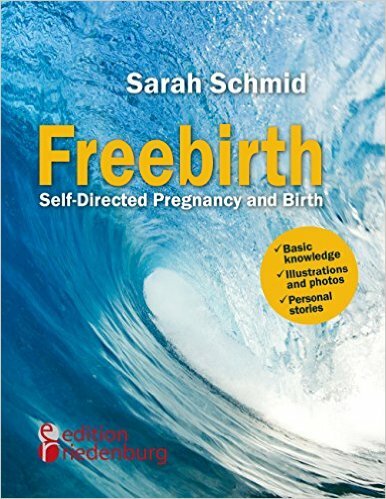 This book contains information on unassisted pregnancy and birth. Here I put together what I learned in preparation of my unassisted births and what will help you to prepare and overcome your fears of birth. And you’ll find stories of women who’ve had–planned or by accident– an unassisted birth. Also feel free to leave a comment below.